Despite growing in a “middle class” family, Celine didn’t always get everything she wanted in life. That is why she became an overachiever at a young age, and kept high standards as she grew up. With a father in the military and a mother who spent her life taking care of her kids, Celine knew hardships and the need to be smart like no other. With a slew of reading, writing, and speaking awards, she also explored entrepreneurship at a young age. Seeing her mom take advantage of a small food/ catering business when military pilots would come to their house for meals gave her inspiration to start selling, make money, and be resourceful. In elementary school, she started selling brownies, cheesecake, stationery, sandwiches, and even packed lunches to augment her allowance. It went so well that even when her father lost his job, she was able to—in her own little way—help her mom make ends meet. With her little entrepreneurship gig on the side, Celine continued to excel in writing. 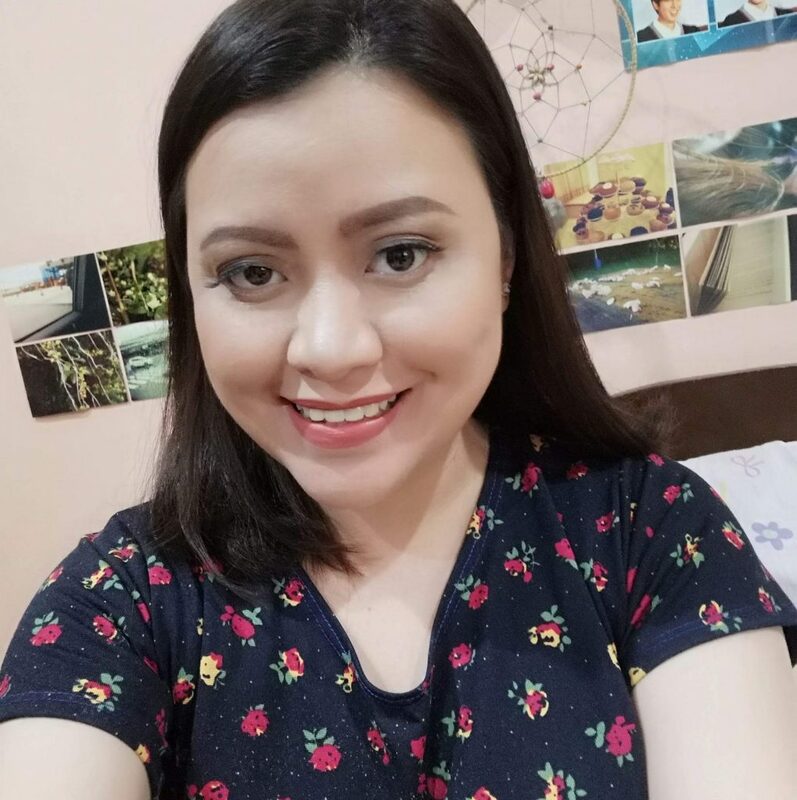 She’s a mainstay in the school publications and literary folios from elementary to college, and then landed her very first freelance writing gig: a measly P6,000 a month for 100,000 words. It was brutal. In fact, she only lasted only nine days at that job! After a few weeks traipsing around other freelance websites, she was able to accumulate funds to repay her tuition balance, start her own agency, and scale it as she maintains a Public Relations position at one of the country’s best universities. One of the most memorable things that happened to Celine was when she got her work published in a book. It all started with a Facebook post and then she just took her luck with her. 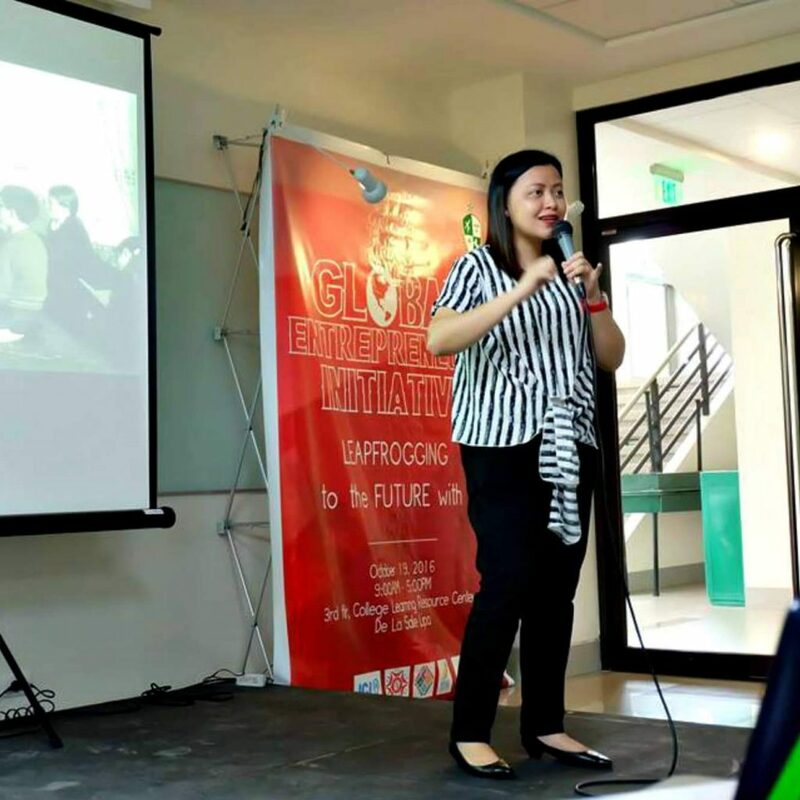 The book was published under the Cyperpreneur Philippines brand, and she contributed value on standing out and working in freelancer apps and website. Although she was not able to do that again, she believes that better opportunities are just around the corner. Cruising through the freelancer world, she admits that it can be tough. When asked about why she is absolutely relentless in pursuing success, she shares how her parents love, values, discipline, and faith in God made a big difference in her life. She carries this inspiration with her as she sees herself teaching, writing, leading and scaling her content agency, and finally getting her own book published. “Be patient. There’s time for everything. We cannot rush things if they are not yet meant to be. Enjoy the journey. Live in the moment. Yes, it’s important to look ahead, but when we sacrifice the present by worrying over the future, we’ll always live with anxiety. Today, Celine holds a public relations post at one of the biggest business schools in the Philippines, as she manages her own Content Writing Agency. You can get in touch with her here. Prime Press works with influencers, entrepreneurs, and high-level consultants who have a huge following on their niche, and we get them on major publications.